Protection is important out on the soccer field, sure. But you don't want it to inhibit any of your killer moves. 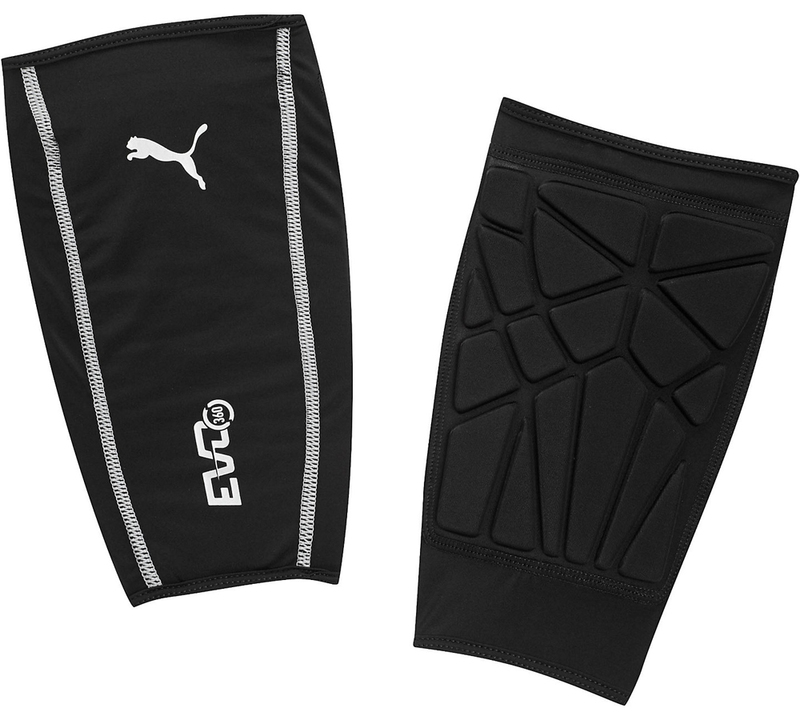 Enter: our evo360 Protect Sleeve. Strategically placed foam back padding protects the calf and Achilles, while interior anti-slip stability and anatomical sleeve compression provide stability and strength. So you can do your thing on the field and rest assured they've got you covered.